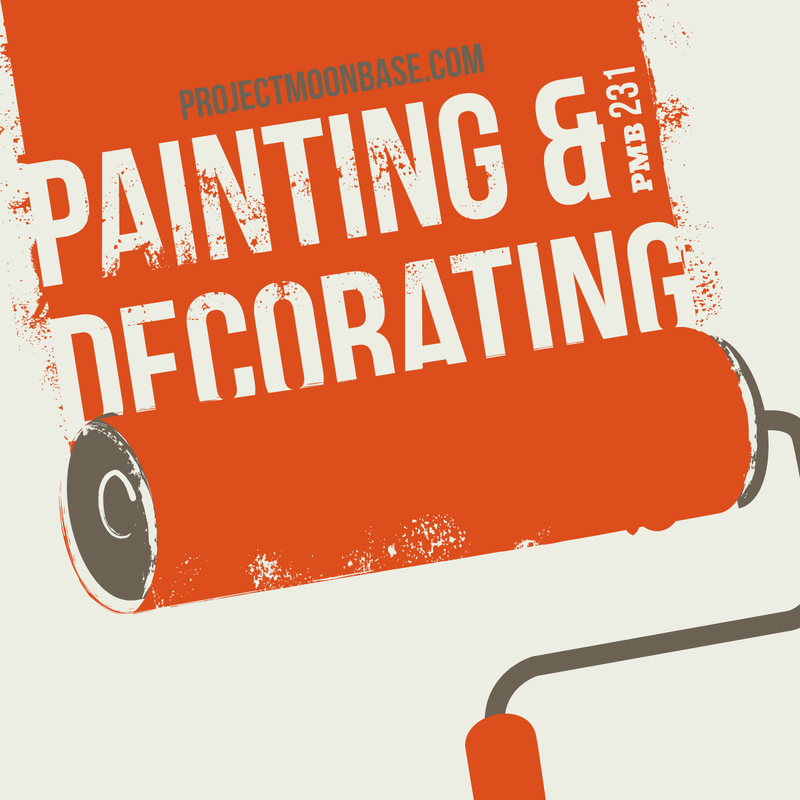 Following on from our DIY special a couple of years ago, this week’s show takes a closer look into the paint bucket with a selection of tunes that we hope will make your decorating projects a little easier to bear. BANANAS have been banned at a Scots boat festival! This entry was posted in podcast and tagged Birds 'n' Brass, Broadcast, futuristic, john barry and his orchestra, mike sammes & the mike sammes singers, Mordy Laye and the Group Modular, Piero Umiliani, podcast, project moonbase, retro, retro-futuristic, subpixel, Suzanne Ciani, T.O.Y., wallpaper. Bookmark the permalink.